The energy-drinks company has grown revenues by at least 9% every year since 2001, and increased earnings annually since 2008. However, competitors such as Monster shareholder and distributor Coca-Cola have put pressure on its stock price. This century’s best-performing US stock isn’t Apple, Google, Amazon or another of the usual suspects. 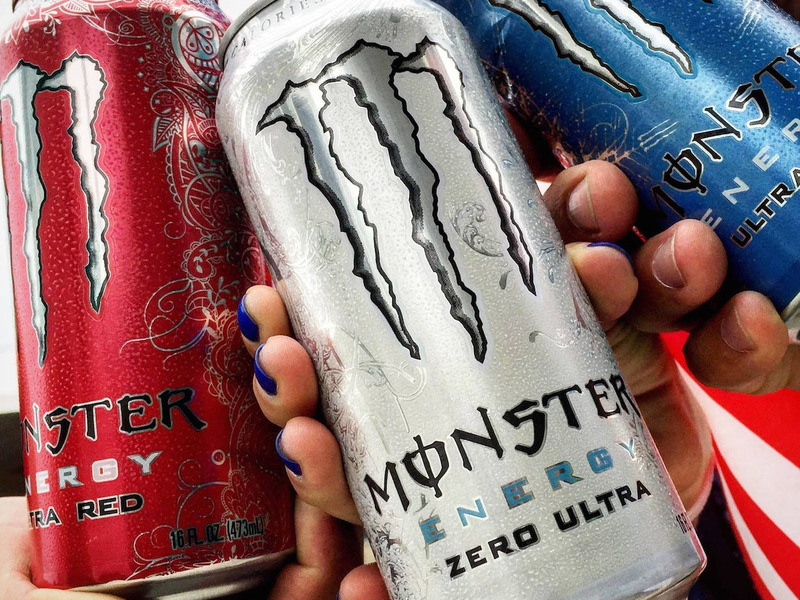 It’s Monster Beverage, which has rocketed 60,000% since its public debut in 2003, surpassing all other stocks in the S&P 500.